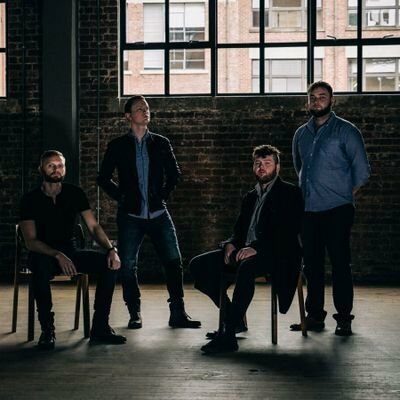 RURA are a multi award-winning act and one of Scotland’s most sought-after folk-based bands. With two heralded albums, a third released in June 2018, and extensive international touring, RURA affirm their position as one of Scotland’s leading groups. Their exquisitely rugged yet refined blend of fiddle, Highland pipes, flute, bodhran and guitar has won a devoted following in many corners of the globe, amongst audiences and critics alike. Back by popular demand, this promises to be another sell out gig from this highly talented quartet.